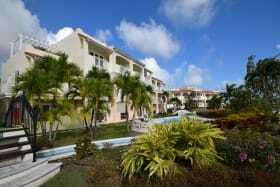 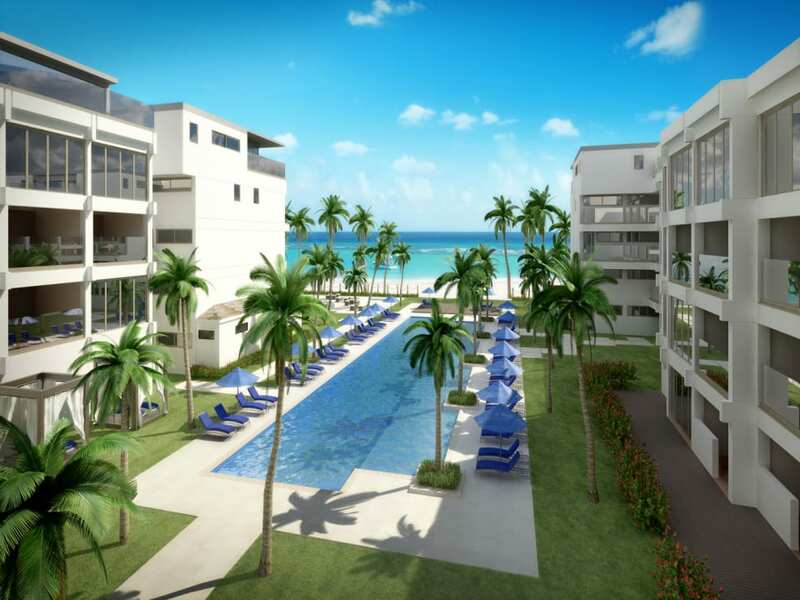 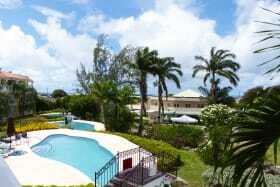 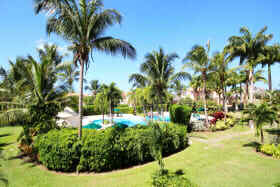 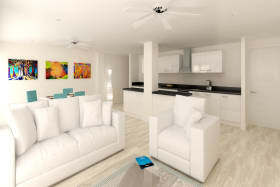 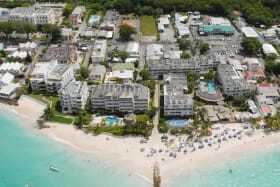 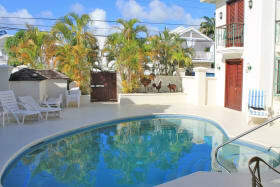 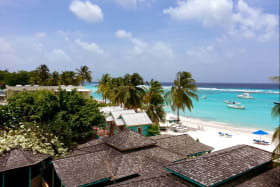 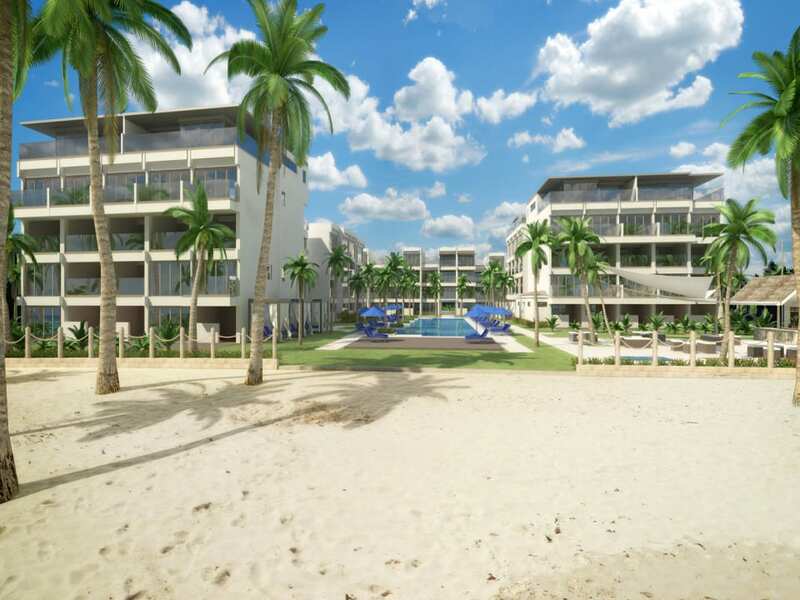 A new beach front development featuring stylish and contemporary apartments on the south coast of Barbados. 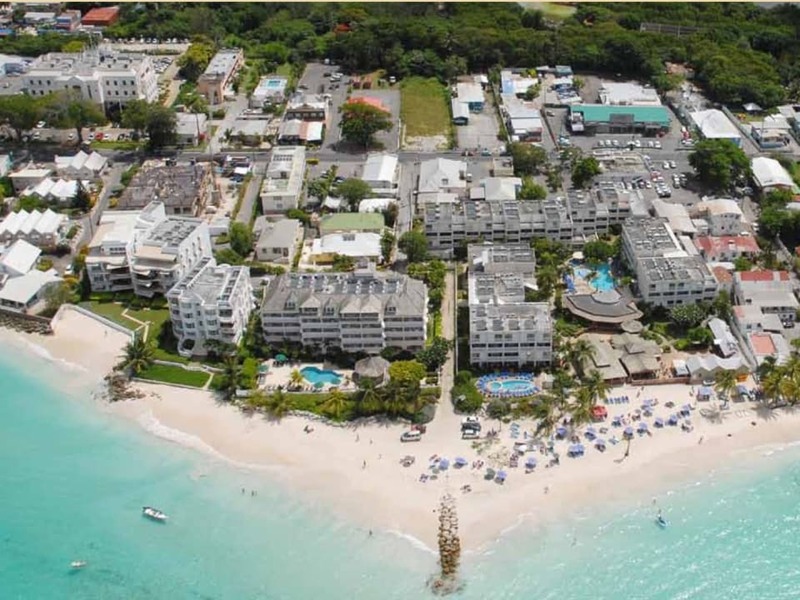 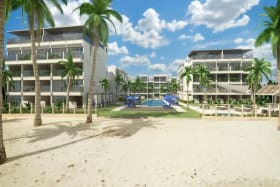 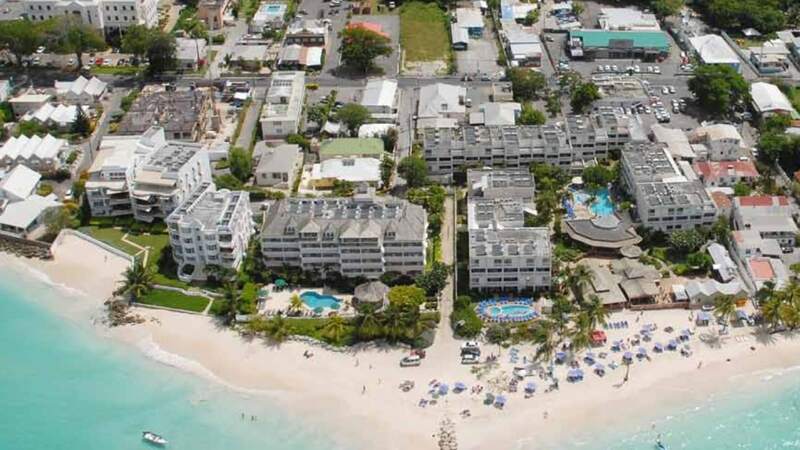 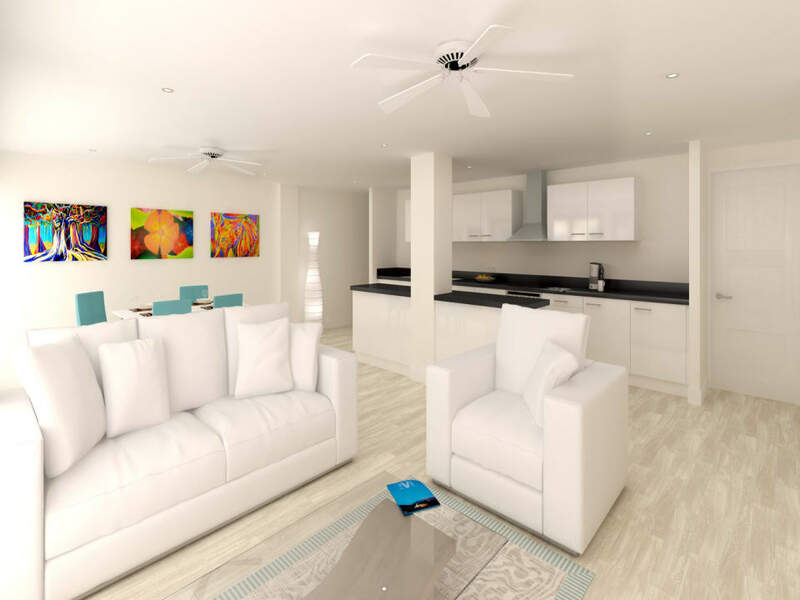 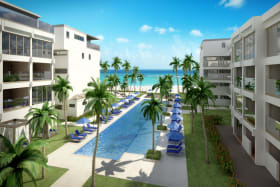 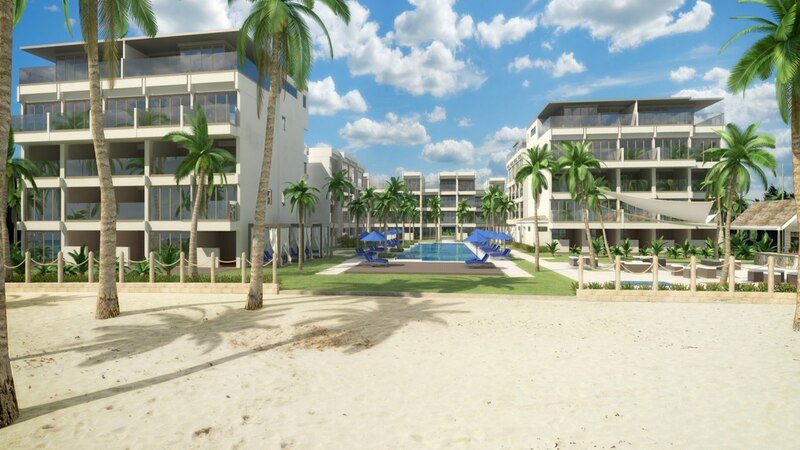 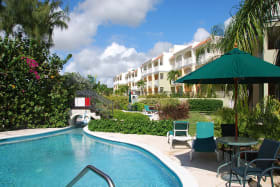 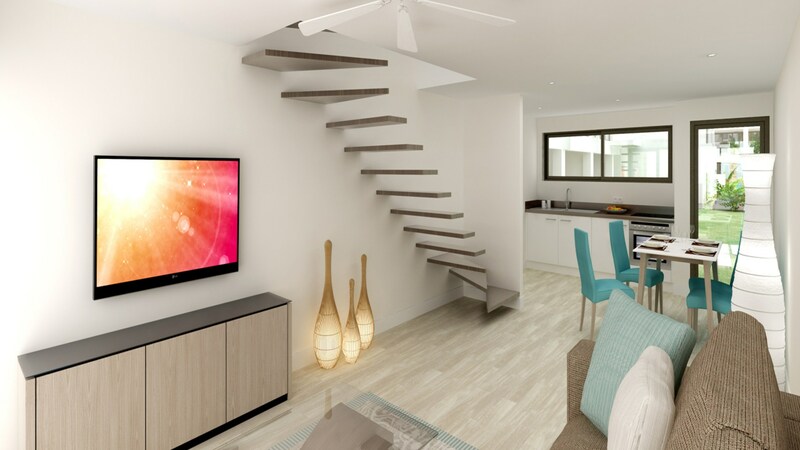 The Sands on Sandy Beach is a new development featuring 87 stylish and contemporary apartments on the south coast of Barbados. 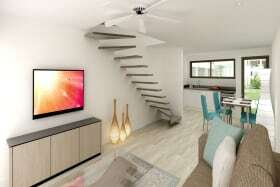 Offered are a mix of studios, 1-bed, 2-bed and 3-bed units. 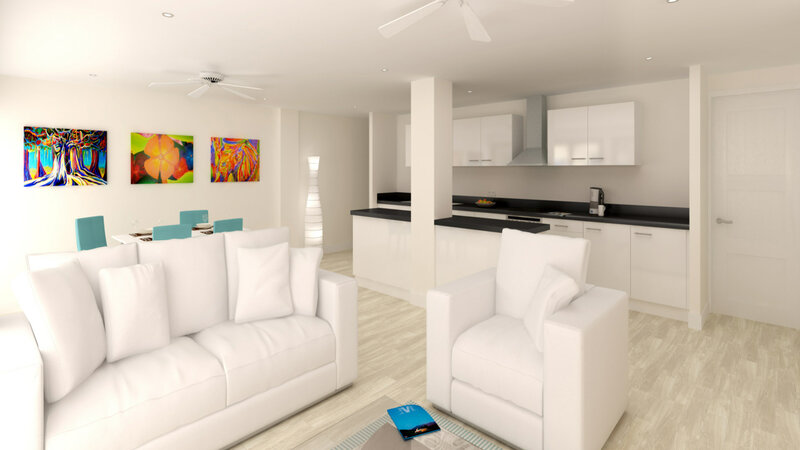 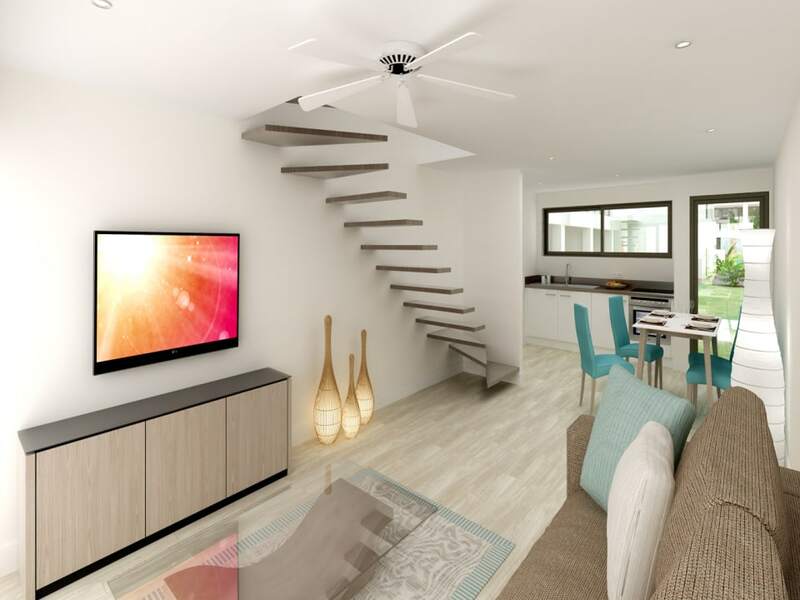 Spacious and flexible ‘inside out', the units boast wonderful sea views and cooling breezes. 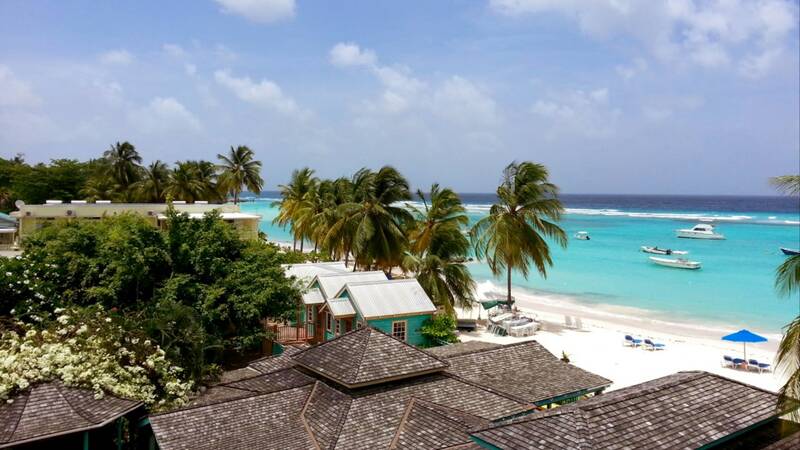 Overlooking a shimmering bay, palm-tinged powder beaches and crystal clear azure waters stretch out in front of The Sands. 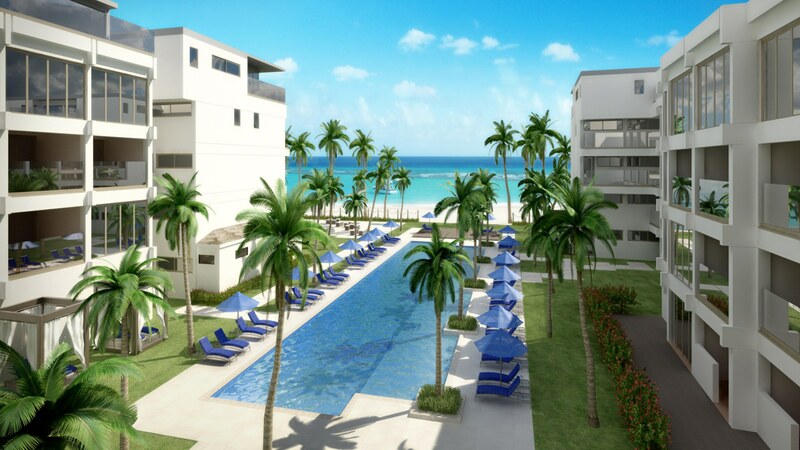 The high quality resort facilities will include, restaurants, bars, swimming, health spa, fitness and water sports. 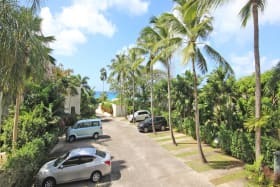 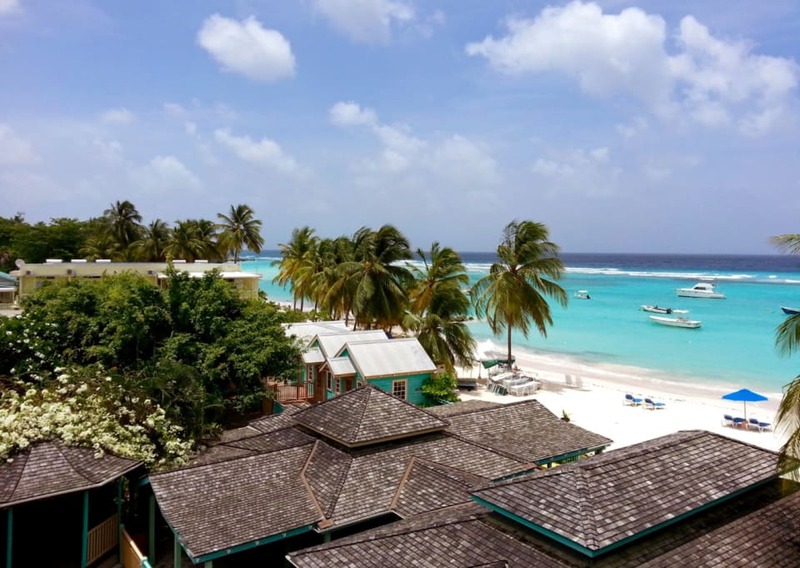 The deep sands and calm waters at Sandy Beach are naturally protected by an outer reef and extremely popular for swimmers, snorkelers and water-sports enthusiasts. 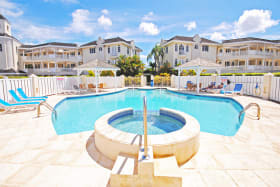 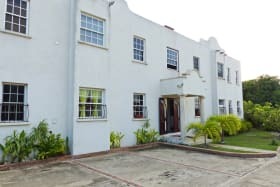 Fully managed freehold ownership with rental returns. 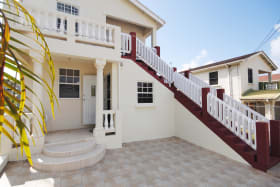 Sale price from BBD$448,000 to BBD$992,000.